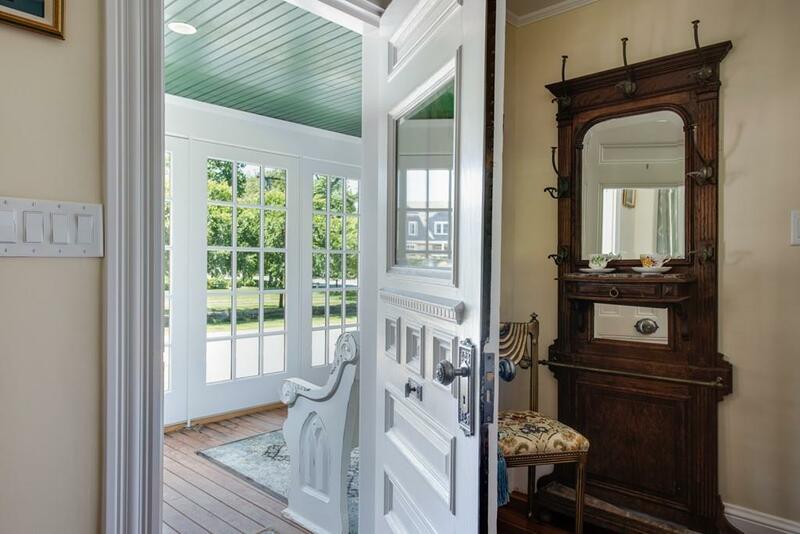 Stunning renovation for this West Falmouth icon. 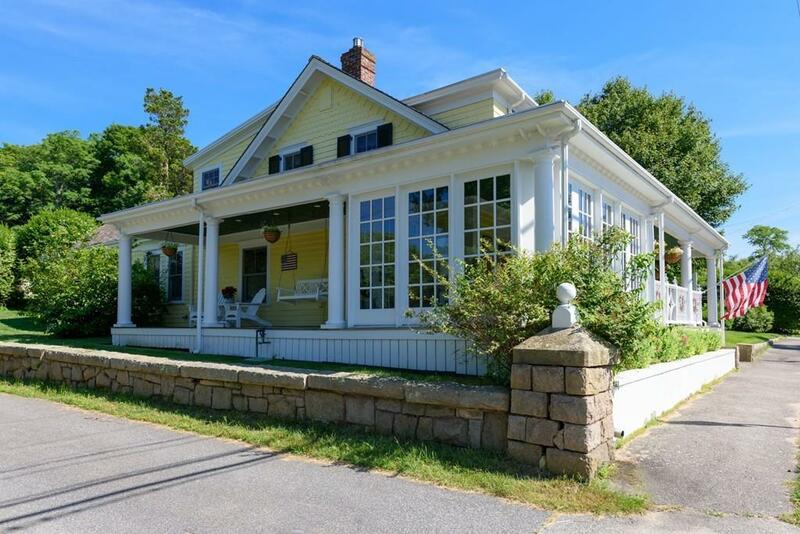 This four bedroom, two and one half bathroom historical Queen Anne style antique offers modern comforts while highlighting the original character and charm. Welcoming warmth flows throughout the home with a combination of open and private spaces. The sunroom is a great space to get lost in a book or enjoy a cup of coffee. 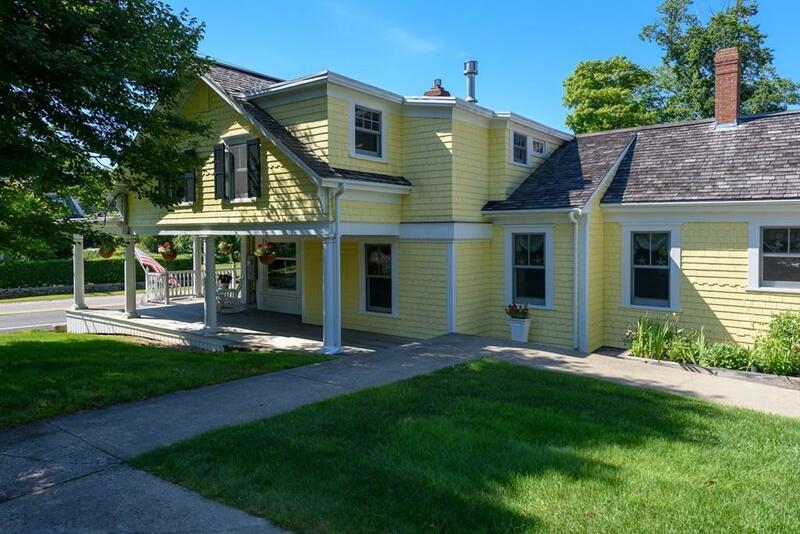 Walk through the lush, mature gardens and quaint arborway to a carriage house offering an additional 1,785 sq. ft. of work and living spaces. Plus an in-ground, heated, saltwater pool surrounded by a spacious patio are perfect for entertaining. Village amenities, bike path, marina and beach are all just a short stroll away. 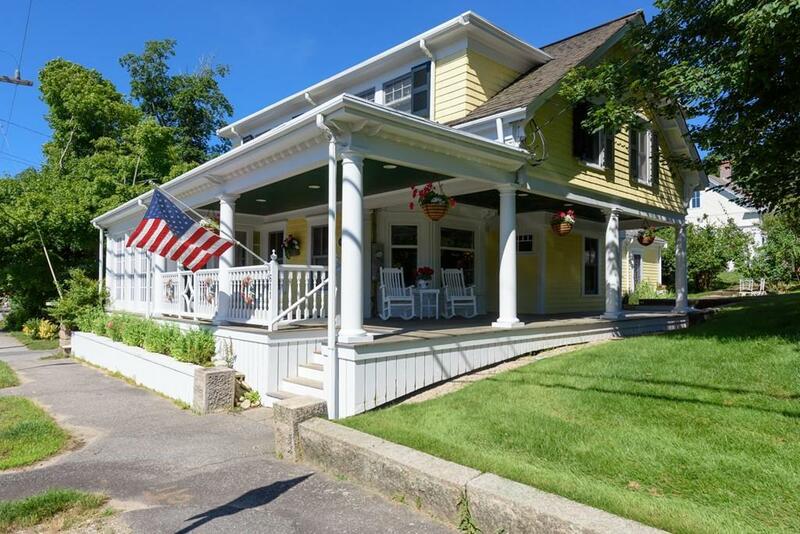 Listing courtesy of Barbara Hussey of Robert Paul Properties, Inc.. Listing provided courtesy of Barbara Hussey of Robert Paul Properties, Inc..